Turkey tourism - Once you have a vacation in Turkey, you would most probably want to go there again and again. You might need to get a little information before going there, so here it is: Turkey is a land surrounded by seas on three sides. On the North Western corner of the Country you can visit magnificent Istanbul, the city extending on the two sides of the Bosphorus Strait, offering a natural beauty and mixing the contemporary with remains of far-reaching history, the famous city which was the capital city of the Ottoman Empire for hundreds of years. The internal Marmara Sea, and the Uludag Mountain which is a popular ski center are also in the North Western part of Turkey. Izmir is the largest city located on the sea-coast of Aegean Sea which lies along the western coast of Turkey. It is very easy to find many peaceful bays and modern holiday resorts, such as Kusadasi and Bodrum on this coastline. The remnants of the famous ancient city of Troy lie along the northern and central areas of this Aegean region. In fact, there are 9 Troys, all were built on top of the older one in different periods of history. You know the famous wooden horse and the love story of beautiful Helen and Paris lived in Troy which caused wars in this region in ancient times. You can see the replica of the historic horse here. Pergamon stands on this region's high mount. 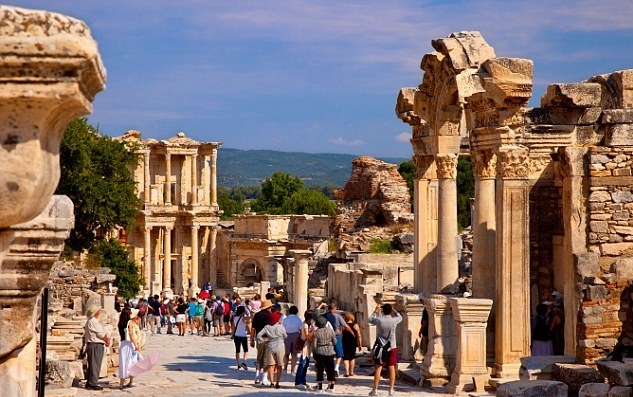 Ephesus, called as Asia Minor in Roman times, famous with its gorgeous library which still stands here, and enormous open-air theatre, houses Ephesus people lived in, harbor and other remains attracting great number of tourists each year. The most significant site to visit in this region is the last home of Virgin Mary on Bulbul Dagi near Ephesus. 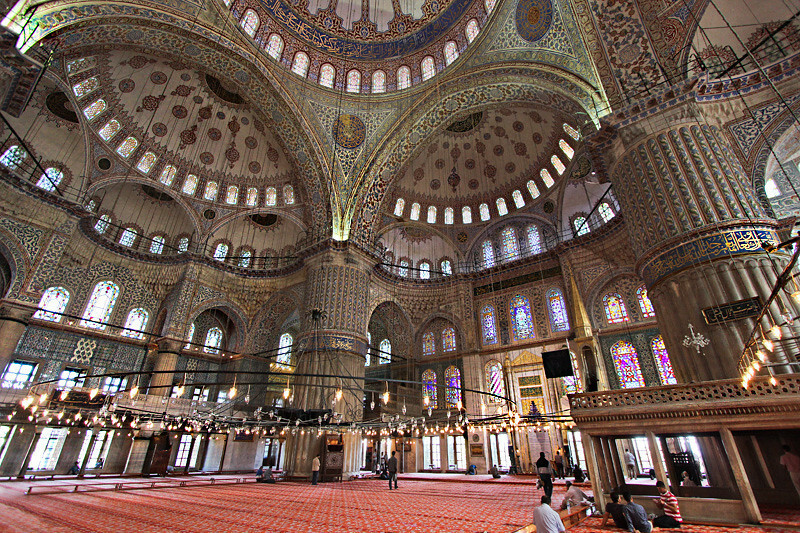 This holy shrine is visited by tens of thousands of Christians and Muslims every year. The nuns serving there provide visitors with the information they need about this shrine. The burial place of St. John the Evangelist who came to Ephesus with St. Mary in her last years is in this region, too, not very far from St. Mary's last home. The remains of Priene on its mountain side is another location of ancient times attracting hundreds of thousands of visitors year after year. In the south, the Mediterranean coast stretches to the Aegean Sea along the South Western part of Turkey, mixing the green pine forests with the beautiful bright blue color of the sea, giving this spectacular sea-shore its name; the Turquoise Coast. There are numerous small islands and coves along the coast, with stunning pristine sandy beaches make this seacoast ideal for sailing and yachting. 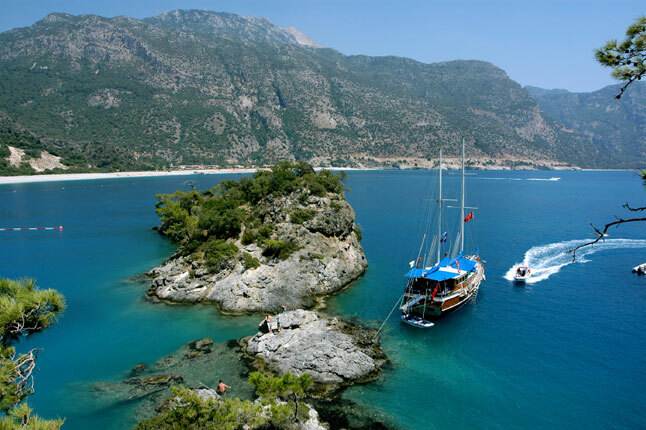 As a matter of fact, you can find numerous yacht charter bureaus there offering crewed yachts and yacht vacations along the charming Turquoise Coast. You might want to visit the historic city of Antalya which is located at the center of the Turquoise Coast, under spectacular coastal mountains. The old city situated on a hill top overlooking a busy harbor. In Antalya you can ski on mountain tops in the morning and swim in the Turquoise waters at a pristine beach in the afternoon all on the same day. Close to the eastern part of the city, 18km from Antalya lie the ruins of another ancient city, Perge, which was an important city in Pamphylia, a Hittite city around 1,500 B.C. It's known that St. Paul stopped here on his way to Rome in 46 A.D.
You would also visit the restored remnants of the magnificent Roman theater Aspendos nearby Antalya, built by the renowned Roman architect Xenon around the 2nd Century, A.D. with a capacity of an audience of 15,000 people. It is still famous for its outstanding acoustics, and still hosts opera and ballet festivals, and similar performances every year. You should have attended Verdi's superb opera AIDA when performed in this gorgeous Aspendos theater about a decade ago. 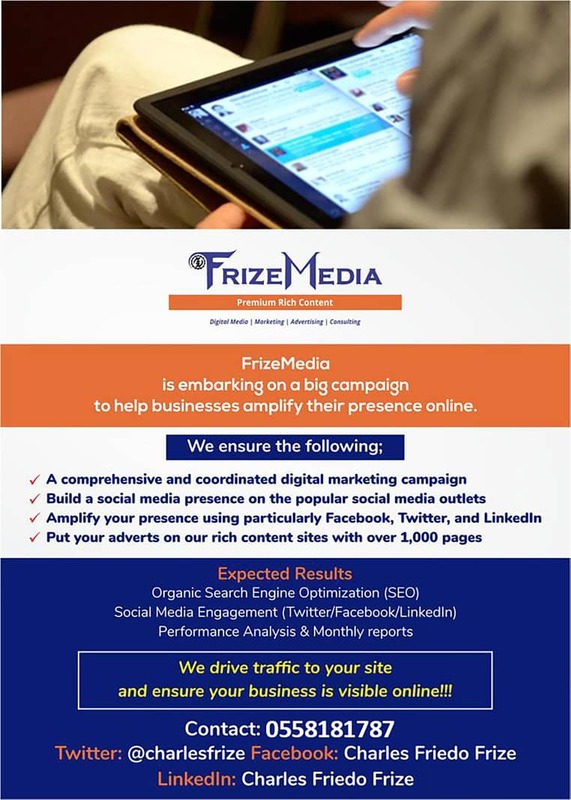 If you missed this opportunity, don't worry! You can attend the next performances of the opera and ballet festivals in this beautiful Roman theater Aspendos, in the month of June every year. When you are there remember to visit the small museum next to the stage where you can see some of the masks and clay tickets used in the Roman times. Nearby also stand the ruins of a basilica, an agora and the largest aqueducts in Anatolia, built by Romans. The Northern region of Turkey stretches along the Black Sea. This is a land of legendary Amazon women. This region is covered by Hazelnut bushes and tea groves. The Black Sea coast is a paradise for visitors who prefer to have vacations at places a little away from crowds and noise of big cities. 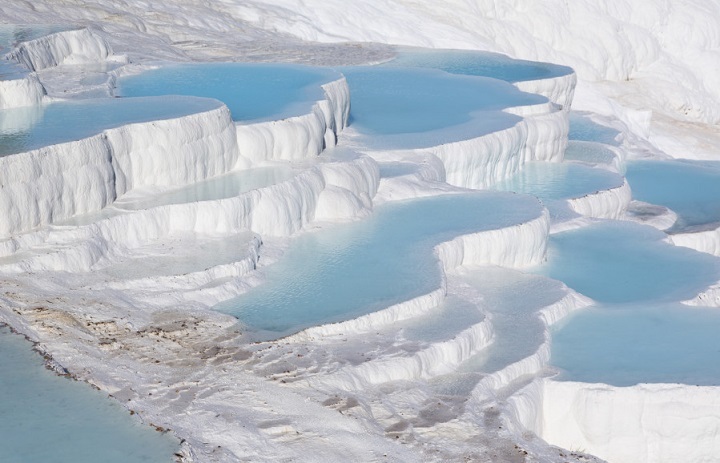 Turkey offers numerous natural wonders, among them are the unique scenery of travertines of Pamukkale (cotton castle) and the ancient city of Aphrodisias with its beautifully carved statues, which are among the best of the ancient world. In central Anatolia, the amazing moonlike landscape of Cappadocia with its houses and early churches engraved in the huge rocks offering unforgettable scenery. Visitors would remember this volcanic region with its fairy chimneys wearing rock hats, showing different formations in different parts of this vast region, and cities carved up to ten or more apartments under ground, with surprising natural ventilation systems. This is a place offering modern facilities, but seeming as an enchanting place out of this world. 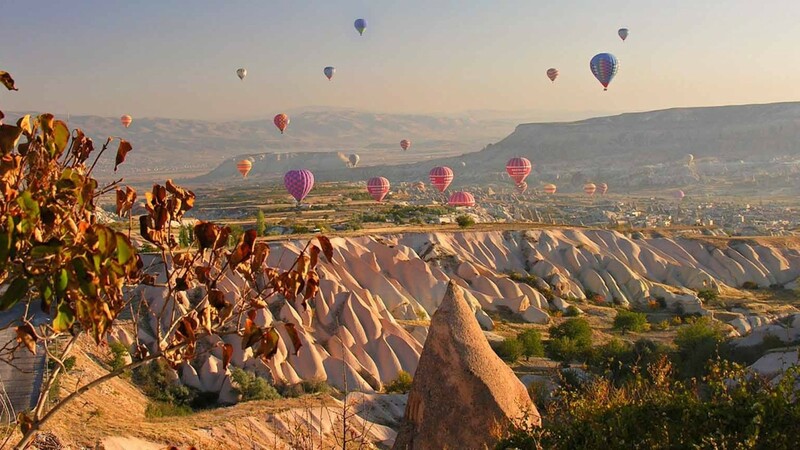 Tourists can also enjoy ballooning, seeing the story-book scenery and volcanic rock formations in many amazing shapes from above with a bird's eye view. Turkey has many mountains and rivers perfect for white water rafting. Koprucay near Antalya and Coruh near Erzurum are top choices of experienced rafters. In the Eastern and central parts of Turkey there are popular ski centers. Gorgeous remnants of statues of gods, godesses and kings on the Nemrut Mountain, remains from the Commagene Kingdom reigned in this region in the 1st Century B.C., then fully owned by Roman Empire, are also among the important tourist attractions in Turkey. Tourism has been playing a crucial role in Turkey's recent and very rapid economic and social changes. The number of tourists visiting Turkey has a steady increase, growing from one million in 1975 to an annual figure of 25 million in 2008. 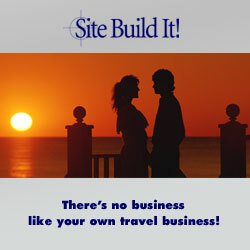 The annual tourism revenues have significantly increased in 30 years, especially in the last 10 years. Turkey has world class modern tourism facilities, offering a wide variety of hotels and resorts, accommodations ranging from small and clean rooms, some located in volcanic caves, to 4-5 star luxury hotels, including beautiful Golf and Beach Resorts in Antalya and Belek region, and in other popular regions along the Mediterranean and Aegean Sea coasts of Turkey. 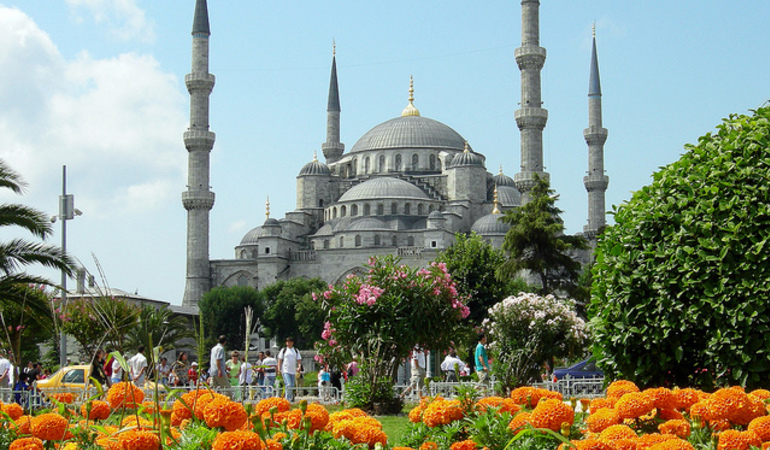 Turkey offers the most inexpensive vacations without sacrificing quality. In other words, you will have an unforgettable dream vacation in Turkey enjoying world class quality on almost everything from start to the end, at the lowest prices in the world. On a visit to Turkey, you will not only enjoy the sun and swim, but also many other outstanding attractions, natural wonders and others including two of the seven wonders of the world. You will also experience historic places carrying the atmosphere and remains of ancient times to us, secretive holy shrines, temples, agoras, aqueducts, kingdoms and palaces. Then coming to the modern times, luxury hotels and resorts, beautiful golf resorts, beach resorts, ski centers, white water rafting, ballooning, hiking, walking, backpacking, modest and clean accommodations, warmest hospitality and smiling faces of local people, and much more. It is no wonder millions of tourists and guests in growing numbers are rushing to this dream land to have dream vacations every year. Visit Turkey now and enjoy!